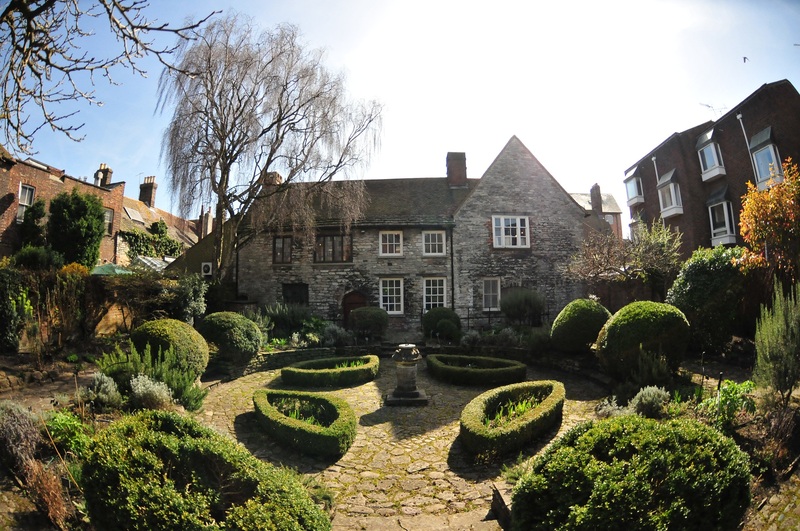 We are looking for one more gardener to join a small team of volunteer gardeners to help with the maintenance and planting of Scaplen's Court garden. The garden to Poole’s oldest domestic building was laid out in Arts and Crafts style in the early 1900s by George Dillistone, the designer of the gardens at Castle Drogo. In 2000 the Garden was restored and replanted by Museum volunteers, who went on to manage the garden, carry out planting, tidying and shaping etc throughout the year. We envisage that looking around the garden to report any maintenance issues could be covered once a month or as and when issues arise, and the weeding and clearing would be once a week during summer months, less frequent in other months. Planting is ad hoc throughout the year as per team’s plans.